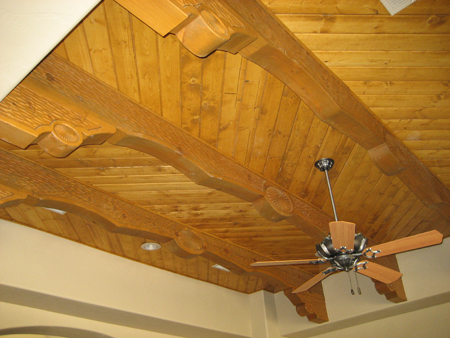 "My wife and I met with four builders before deciding to go with Copper Canyon Homes. Their personal attention to our specific needs as well as the included "extras" that we couldn't afford from other builders made the decision for us. This relationship continued long after we moved in. I recommend Copper Canyon Homes highly." "Copper Canyon Homes is a pleasure to work with. Max creates a beautiful but functional design with William building it into a reality. This husband and wife duo are reputable and honest with an eye for detail. They will go out of their way to find the best vendor for your budget and work with you to build the house of your dreams. They built out first home and if we ever build again, we will call Copper Canyon Homes, always." 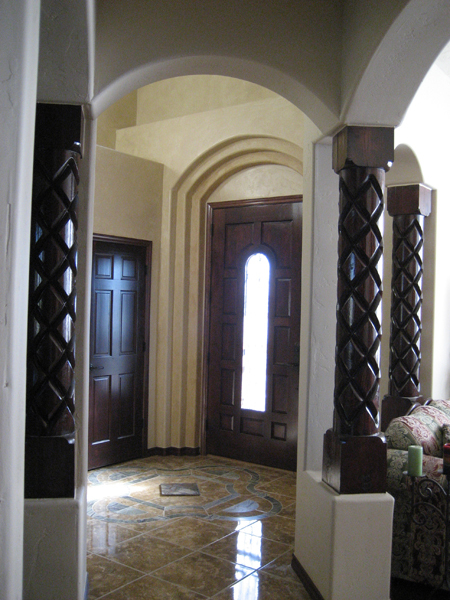 "Copper Canyon Homes built our custom home in 2009. Maxine is very accomplished as a designer, and William completes the team as the hands on contractor. They were very helpful in assisting us in selection of all items that are the home owner's choice and made a difficult assignment less stressful. We feel that we have ended with a well built home and a friendship that will last for many years to come." "In 2008 we purchased a spec home from Copper Canyon Homes. We fell in love with this house for its uniqueness and sophistication in the Southwest style. Maxine is a very talented designer and William excels in choosing his subs for their quality work. This is a builder team you can count on to stand behind their work. As a bonus in buying their house...we have become friends from the day we met." "I just wanted to take this opportunity to thank you for redoing my kitchen. While the work was being done everyone saw how much attention to every detail went into the job. The finished product looks great and I have received many great comments on the appearance and quality of the workmanship."